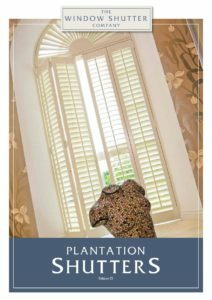 Plantation shutters aren’t just for windows. 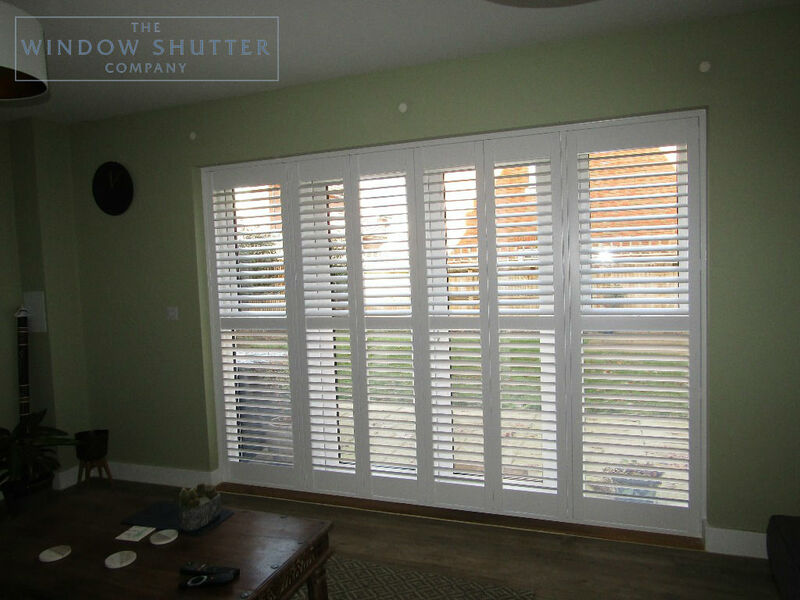 They are the perfect alternative to curtains for dressing both traditional, hinged French doors and sliding patio doors. Both are becoming ubiquitous, particularly in modern homes, yet they remain hard to dress. In this article we highlight three solutions to expertly dress French and patio doors. 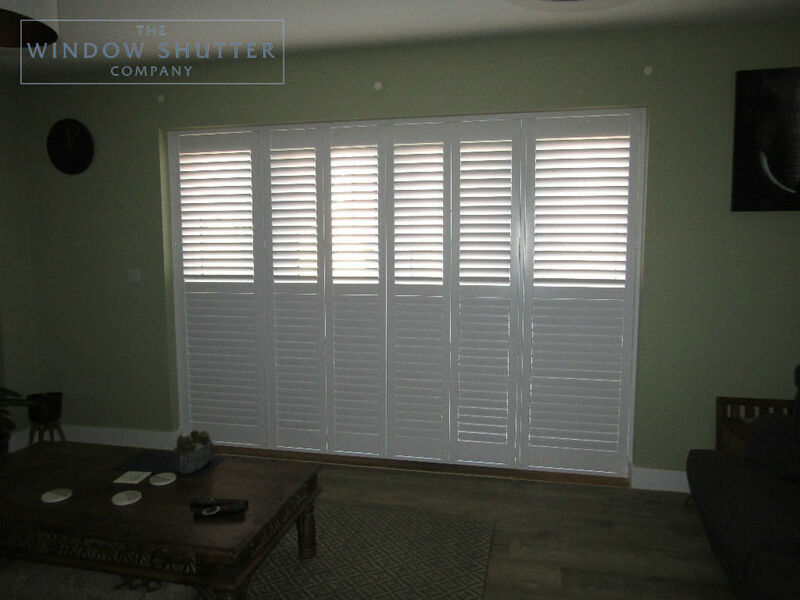 Shutters are both sleek and stylish and what’s more, they allow privacy without making a room dark. 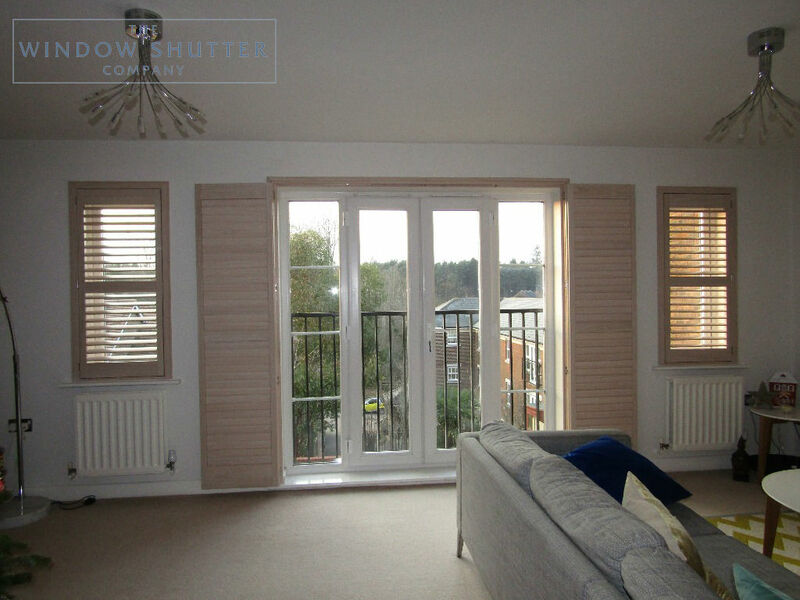 Shutters also allow flexible use of opening, provide shade in summer and insulation in the winter – and at night. You control the light coming into the room all year round. 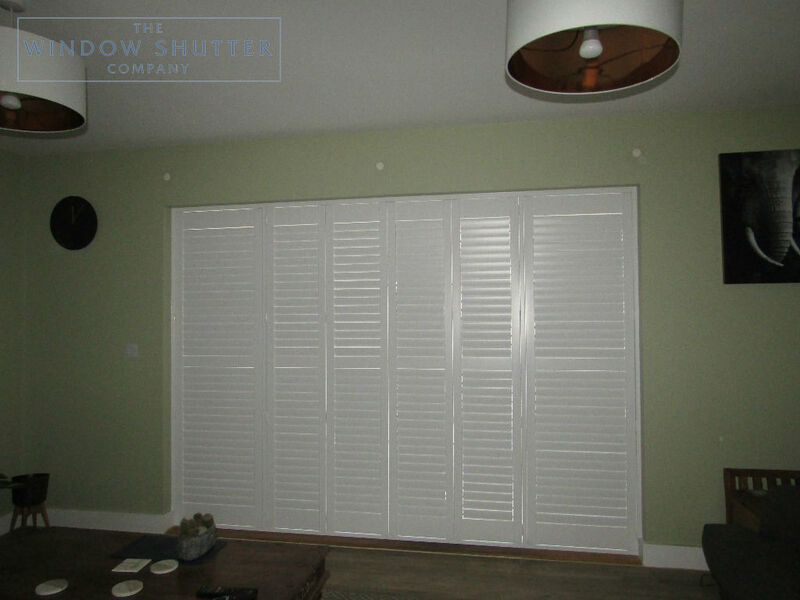 A bank of white shutters is brighter than a coloured fabric curtain and can make a room feel bigger. 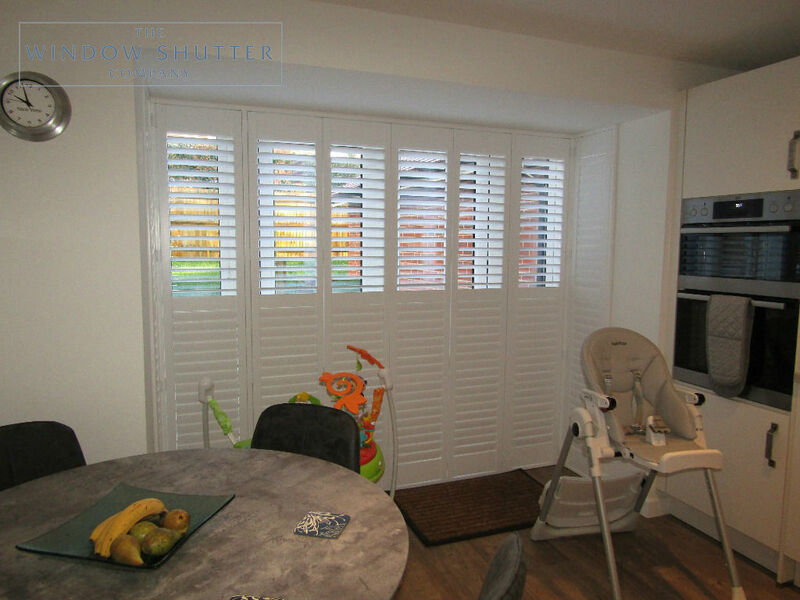 Shutters act as a barrier to pets, children and bugs when the doors are open, but still allow ventilation through the louvres – a huge bonus in the hot summer months. 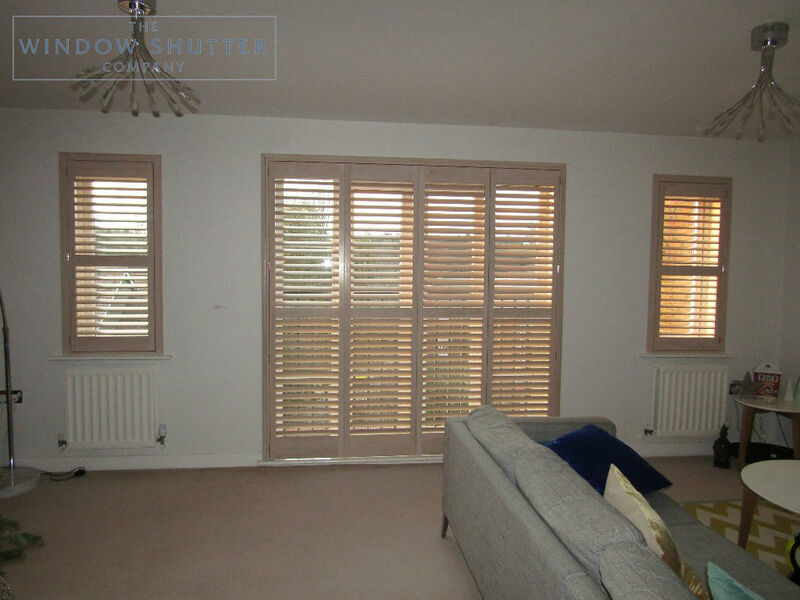 They won’t move in a breeze like a blind or curtain as they are fixed within a frame. 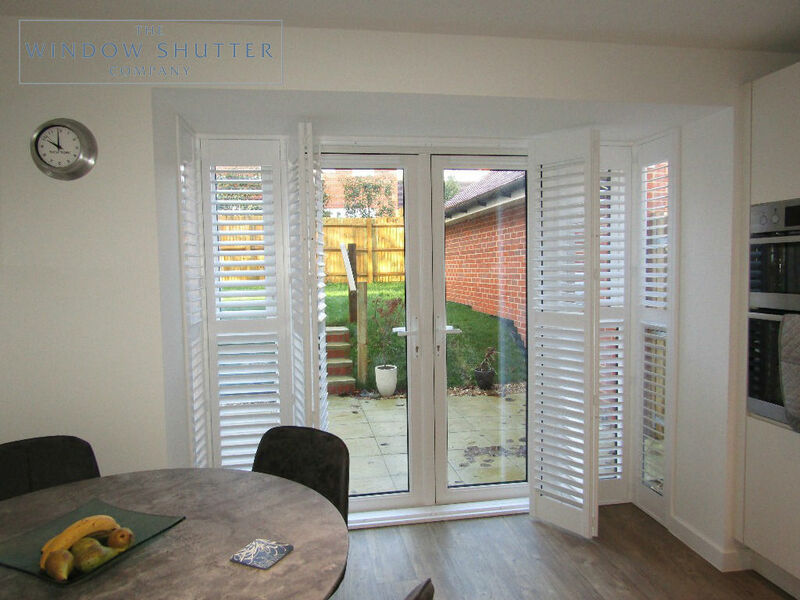 Full height MDF or hardwood shutters can be used on French or patio doors provided the panel size and width of the opening are within the known limits of the product. There are several alternatives that can be utilised to adhere to these limits if the width requires. A mid rail is commonly positioned in line with any unsightly door handles. 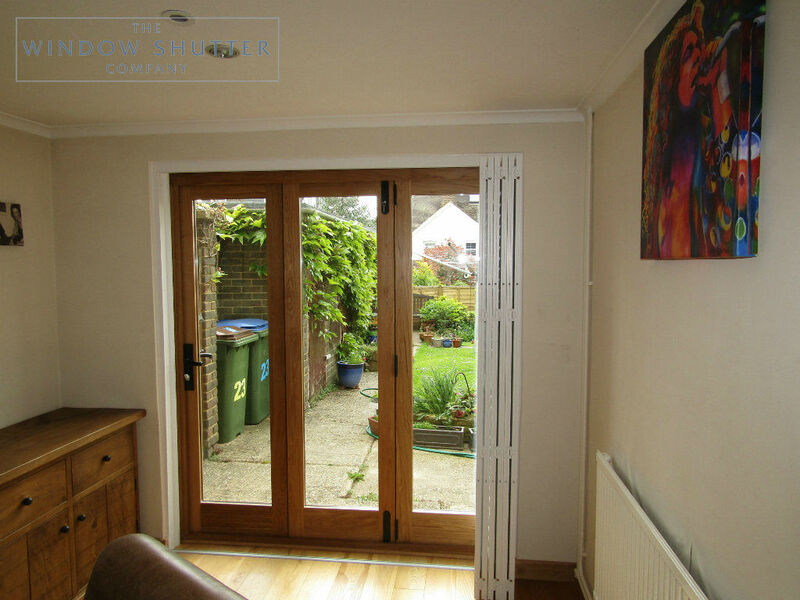 The use of a T Post sub-frame can dress a French door without the need for a track system. 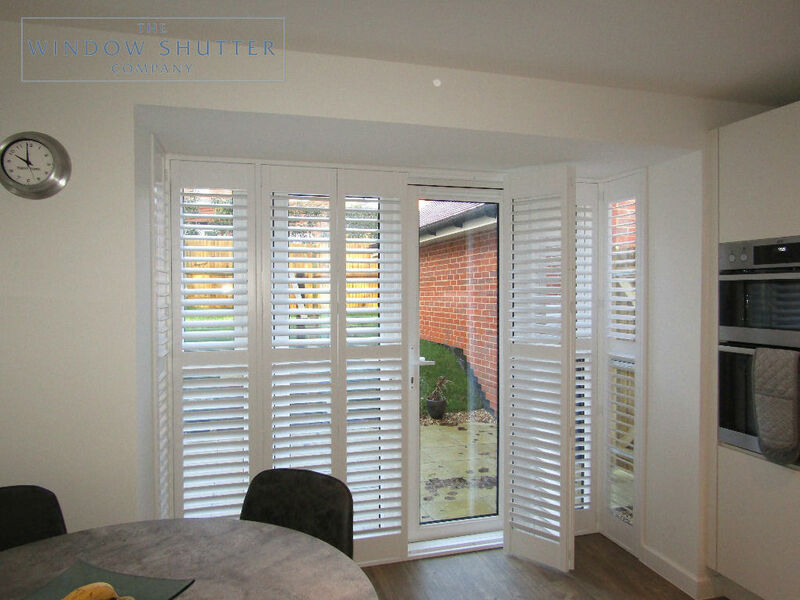 This design ensures the shutters are very stable and that the centre panels can be folded back without protruding into the room. The only thing to consider here with this design is that the panels cannot be folded completely clear of the window and part will remain covered. 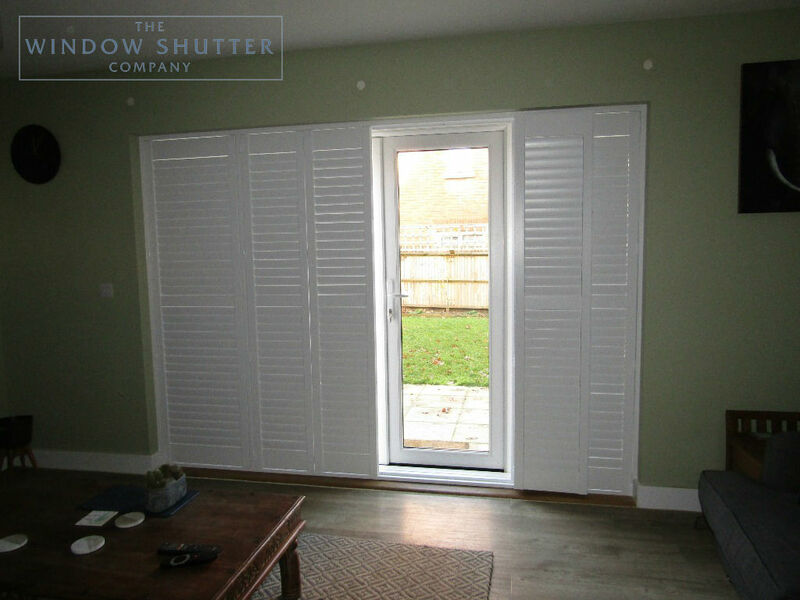 If the desired result is that the entire door is clear when the shutters are open, then a tracked system is the best option. This enables the panels to be stacked to one or both sides of the door. Here you have two options; bi-fold when the panels concertina (as above), and bi-pass where they remain parallel to the window. 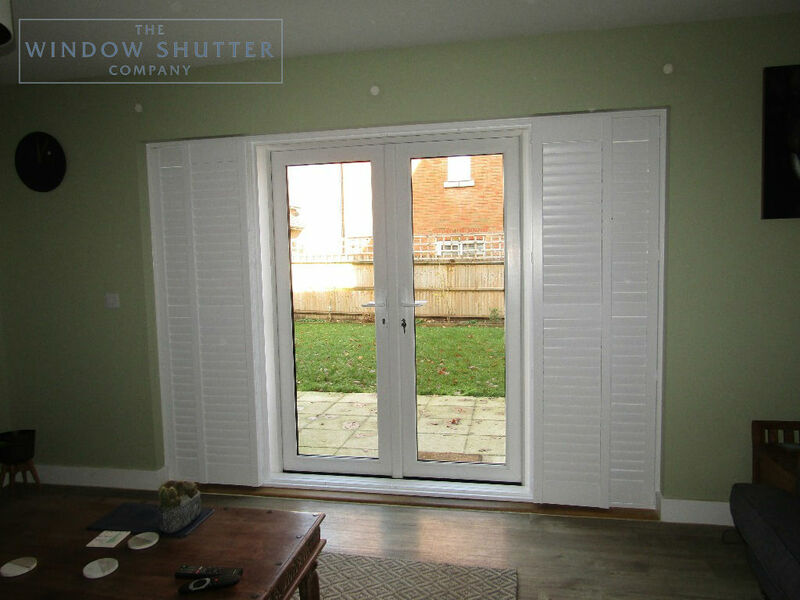 Using a top track and bottom guide rail ensures that the shutters move freely and have no movement laterally. The potential downside to this solution is that the panels will need somewhere to stack as they cannot be folded flat back, so there must be the necessary space beside the door reveal. It should also be noted that this will likely be the most expensive solution of the three. 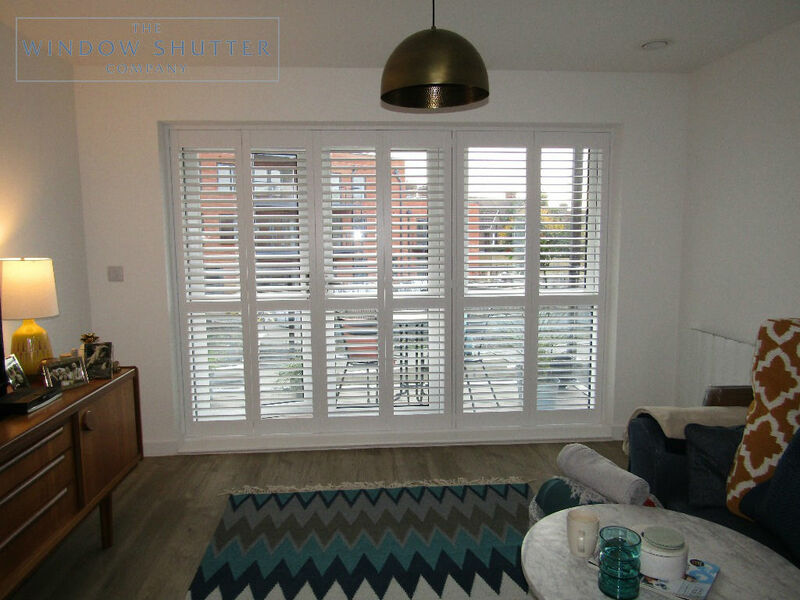 We have dressed many French doors, patio doors and large windows, and we are happy to advise on what we think is the best solution for your door or window. We can always find a design to suit your needs and complement your existing style and furnishings. 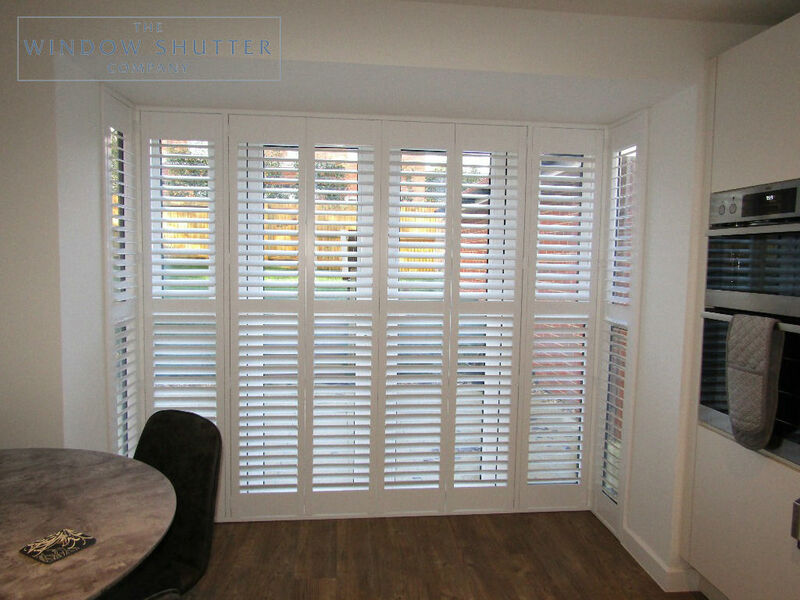 If you are considering window shutters for your French or patio doors, please send a photo, the relevant width and height dimensions and we will provide a price indication.